Sodastream has a special place in the Israeli collective consciousness. Its home soda making machines have been an inseparable part of our kitchens in the 70’s and 80’s. In the following decades, global sodacorporations have pushed Sodastream aside. 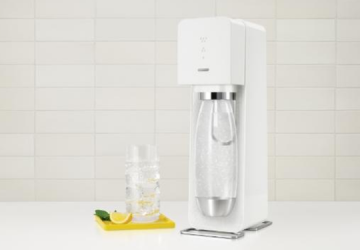 The 21 century has brought Sodastream’s true revolution: Sodastream has reinvented itself, and Allenby NY had the privilege of being a major partner in this makeover. In 2012 Yaron Kopel, Chief Innovation and Design Officer at Sodastream, asked Allenby NY along with Jacob Peres to come up with a relevant list of international designers who can design the company’s new flag machine. 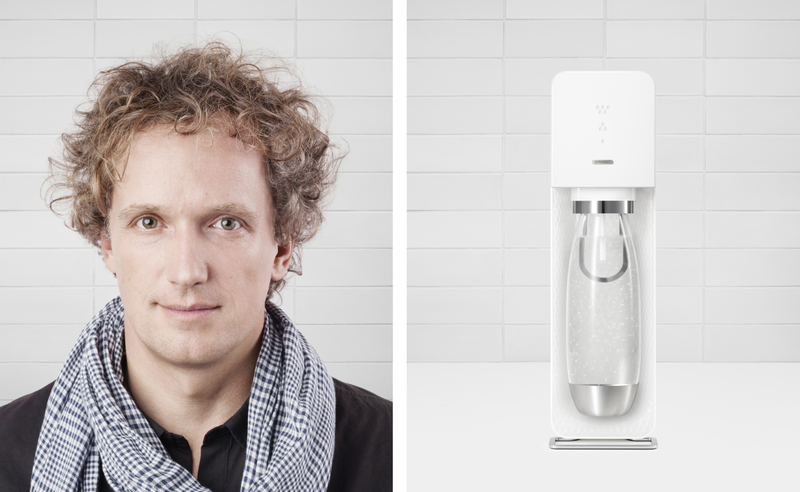 The object of the move was to highlight Sodastream’s main values – design, sustainability, simple to use – and position it as a revolutionary player in the soft drinks industry. The bottom line: instead of consuming soda drinks in plastic bottles that pollute the environment, users can turn their kitchen into fun little home factories of sparkling drinks. In order to create this revolutionary model, Kopel chose to cooperate with American designer Yves Behar. Behar, who’s considered by many to be the world’s leading industrial designer, specializes in connecting technology, environment and social responsibility. Behar was asked to incorporate all these values in an iconic machine, that will become the new star in your kitchen. The result: the source. An innovative product with an elegant and clean look, featuring functionality, innovative design and sustainability. 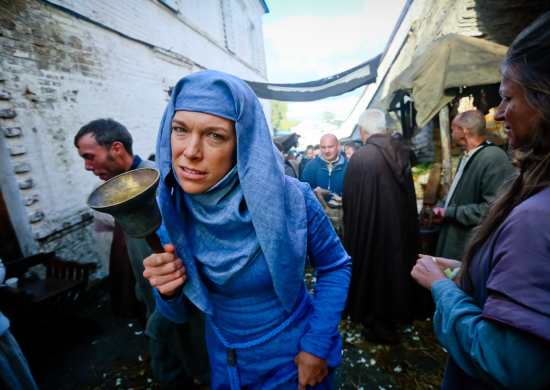 The Source was born in an intensive and quick process that took a few months. Its main features: Intuitive snap-lock bottle mechanism for effortless preparation; and a lewd indicator, that allows your carbonation level customization. The new machine received hundreds of mentions on leading design newspapers and blogs worldwide, including the Guardian and business innovation magazine “Fast Company”, which compared the machine’s design standards to those of Apple. The Source called for a unique global launch. 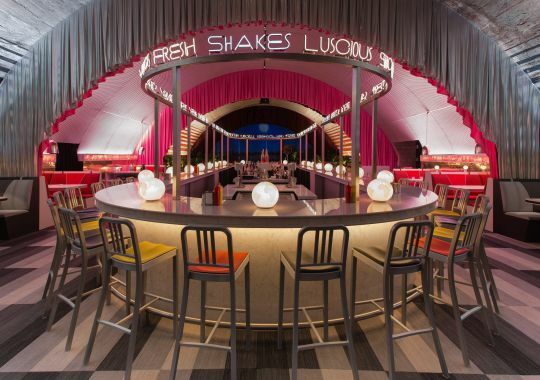 Allenby NY was a central partner in the creation and the production of the Soda Bar concept. The Soda Bar is a friendly portable bar, that easily takes place in the heart of desirable events, serving guests soda based alcoholic cocktails, made with Sodastream taste capsules. The Soda bars, designed by Yves Behar, are built from recycled and biodegradable materials, and easily change their shape according to space demands. During the past year, Allenby NY brought the Source to numerous events and locations any brand would dream to be a part of: Cannes Film festival, Milan’s design week, MTV’s awards ceremony, design festivals in London, New York and Tokyo, Harrods’ store window, Victoria & Albert museum, etc. Viva La Soda!